Don't forget our Level One E-mail class is available if you can't attend an in-person class. Your good health and well-being is my main focus. I understand the challenges to staying healthy, relaxed, and happy in today's world, and using a holistic approach that includes natural energy healing (Reiki) and conscious connection, I can help you achieve your personal wellness goals. Please explore the tabs above to learn more. EXCITING NEWS!! Very excited to be adding products to my offerings! 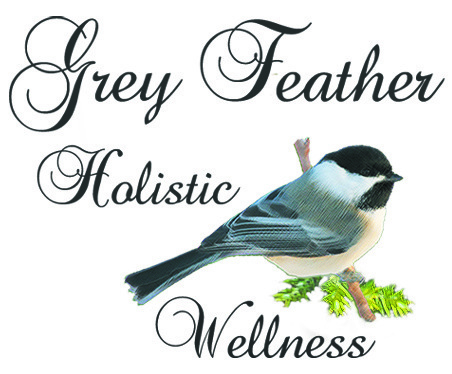 If you like my chickadee logo, you can now find it on jewelry (just the bird - no lettering). There are plenty of items for Reiki and holistic practitioners, and I will be adding many more. Calendars, tote bags, posters, t-shirts, drinking glasses with Reiki symbols, even a blanket for your clients with the Cho Ku Rei symbol. To visit click the link on the right.